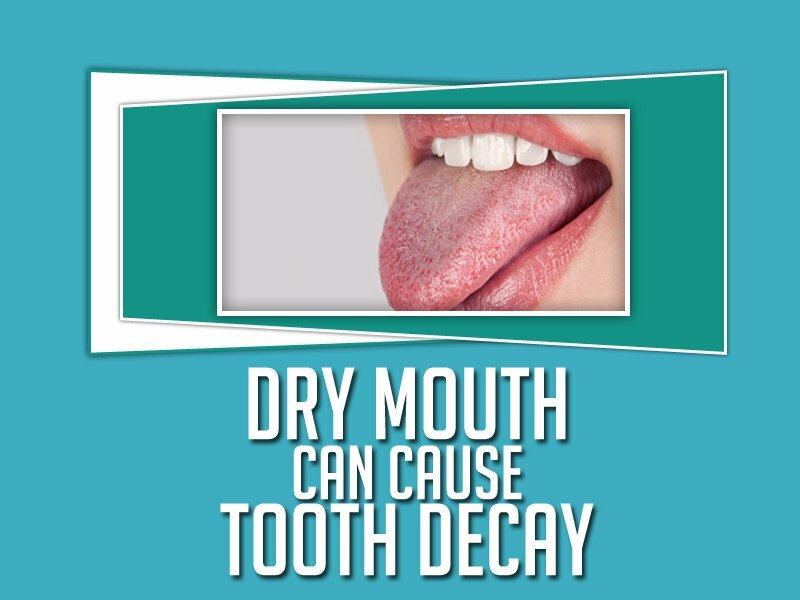 Traditionally, treating dry mouth consisted of using oral care products that help relieve the symptoms of dry mouth. Even neurological medications for treatment of ADHD. Most people who have this problem are aware of the discomfort and even pain they have to deal with but they may not be aware of how devastating a problem this is for their teeth. 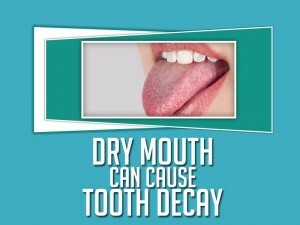 When the mouth is dry, the teeth and gums are many times more vulnerable to infections and decay. 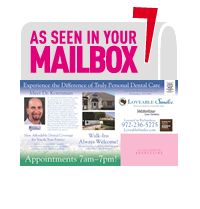 The most vulnerable people are those who have had extensive dental restorations like crowns. Unfortunately, when decay strikes these people it can destroy the underlying teeth so much that they cannot be repaired and the teeth have to be removed. Once people with dry mouth who have lost their teeth are unable to wear dentures as there is so little moisture to lubricate and cushion the dentures and there is quite a bit of pain. Traditionally, there has been no treatment that actually changes the amount of saliva the mouth creates to affect any lasting improvement. We are excited to announce that recently a breakthrough has occurred and it’s been discovered that laser therapy is able to stimulate the saliva glands to function better and create the moisture that the mouth needs. This is the first treatment that actually deals with the problem itself and not just the symptoms.